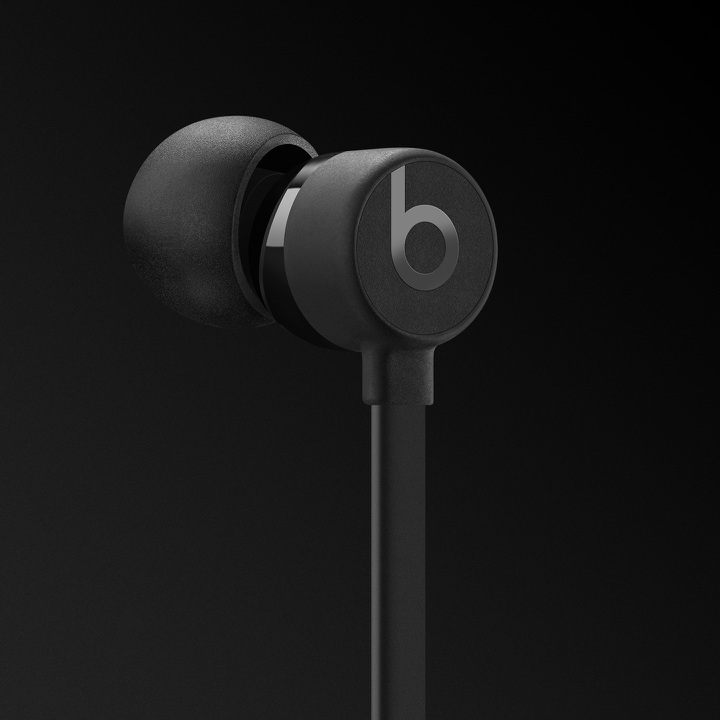 urBeats3 wired earphones feature fine-tuned acoustic design via an axial-aligned driver to deliver an exceptional listening experience. This means that no matter what music you’re playing, you’ll get optimized sound output. Laser-precision venting provides micro-pressure balanced bass while dual-chamber acoustics deliver synchronized sound and natural tonality across all types of music. Wherever your day takes you, you can stay connected with RemoteTalk. Take calls with a built-in mic, control your music, and even activate Siri all with the push of a button. 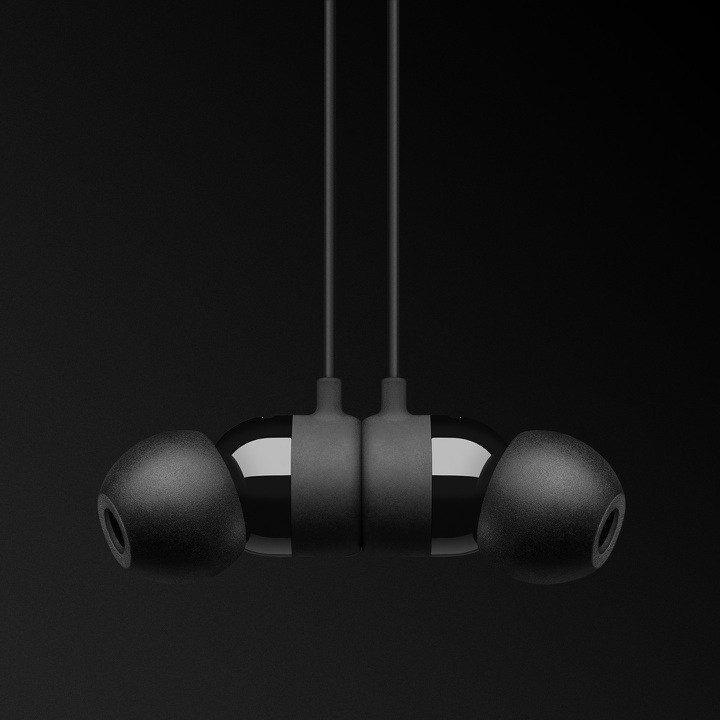 And when you’re not wearing your earphones, the tangle-free flat cable and magnetic earbuds easily coil up for compact portability.